Roll with the punches. With rolling-wave planning. Among the challenges that leaders new to the role face is planning and organizing work for success. 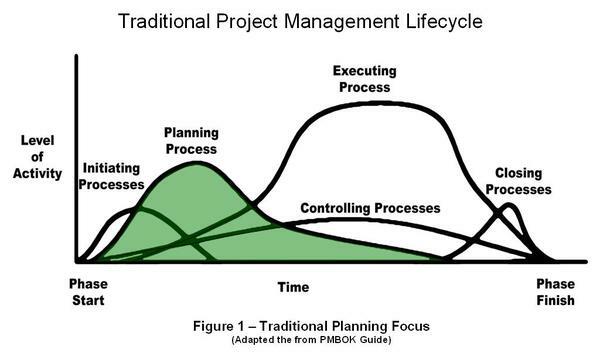 Leaders must quickly grasp that planning is business of a different order as compared to delivering an assignment. Excellence in executing assignments provides no assurance of success in planning a team’s work. 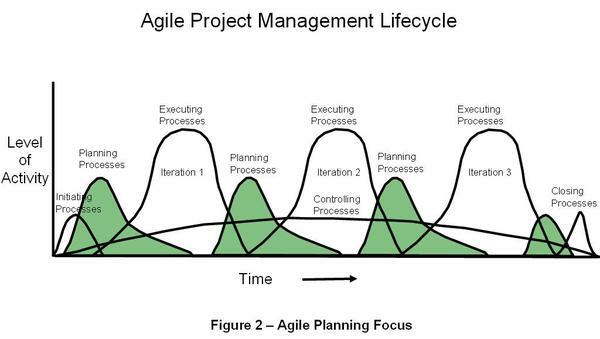 Leaders may spend too much time in planning leading to “paralysis by analysis”. This happens when a leader wants to see every step of the way to the deliverable. New leaders often start out with a concept of delivery that looks like this. There are alternatives that offer more agility. It is not necessary to see every step of the way to the final deliverable. A leaner and more realistic concept looks like this. I encourage new leaders to practice rolling-wave planning. What is the difference is practical terms? There is no need to see every step of the way to the FINAL deliverable – only to the NEXT milestone. Working back from the final deliverable, set up milestone markers for the steps along the way. Then, as you reach successive milestones, plan the details from this milestone to the next. We spaced these milestones about a quarter apart. At each milestone, we planned the details to the next. 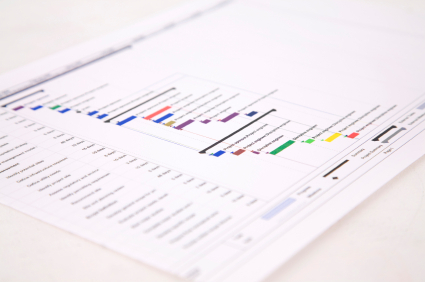 Leaders now spend a lot less time creating detailed Gantt charts at the beginning of the project. And they spend a lot more time engaging with a project’s challenges and the team.